This is going to be a ride. During intermission of this morning’s NJPW Wrestling Dontaku, New Japan Pro Wrestling announced participants and block lineups for the 2017 Best of the Super Juniors tournament. This year will mark the 24th consecutive year New Japan Pro Wrestling has presented the Best of the Super Juniors tournament. While this year is dubbed “Best of the Super Juniors 24”, NJPW’s annual junior tournament dates all the way back to 1988’s Top of the Super Juniors tournament. For those new to NJPW or Best of the Super Juniors, this tournament—like the summer’s G1 Climax—is ran using a two-block style with round-robin matches. Essentially, wrestlers face others in their block and accumulate points—two points for a win, one point for a draw and zero points for a loss—until block winners are decided. The block winners then face off in the Best of the Super Juniors final. The winner of the tournament receives an opportunity to challenge for the IWGP Junior Heavyweight Championship on June’s Dominion show. Over the last handful of years, New Japan has quietly amassed one of the strongest junior divisions in pro wrestling history. 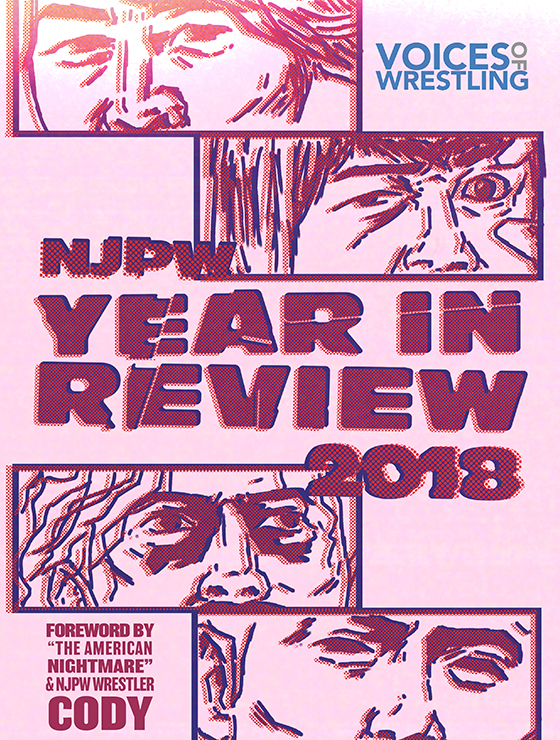 In the last year, you could argue NJPW secured the best ever with the inclusion of worldwide superstars like Will Ospreay, Ricochet and Dragon Lee, along with native talent such as KUSHIDA, BUSHI and of course, Hiromu Takahashi. This year’s Best of the Super Juniors field was able to take a roster already among the elite all time and add special guests such as former ROH high-flier ACH and one of the toasts of European wrestling Marty Scurll. More notable than the names themselves is the stories surrounding many of these guys. Three of the best in-ring feuds of recent vintage, feuds that have traveled the world and dazzled fans in multiple countries will continue in this block. 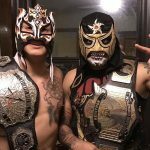 Dragon Lee and Hiromu Takahashi (the former Kamatchi) had one of Mexico’s top in-ring feuds during Takahashi’s excursion with the two facing off 12 times in CMLL, once at CMLL/NJPW’s FantasticaMania and even brought their feud stateside to Ring of Honor. In February, the two squared off again at NJPW’s The New Beginning in Osaka. If you haven’t seen these two in the ring together, change that. Their matches are unlike anything else in wrestling today. Last year, Ricochet and Will Ospreay were the talk of the pro wrestling world as a result of their Super Juniors match. The high-flying display raised the ire of some veterans in the wrestling business while others marveled at the evolution of the sport. No matter where you stood with the match, it made you stand up and take notice. 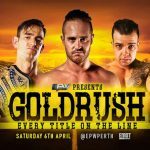 Since that memorable match, Ricochet and Ospreay have faced off three times in three different countries: PWG (USA), OTT (Ireland) and What Culture Pro Wrestling (England). Speaking of Ospreay, he gets to rekindle his international feud with “The Villain” Marty Scurll. 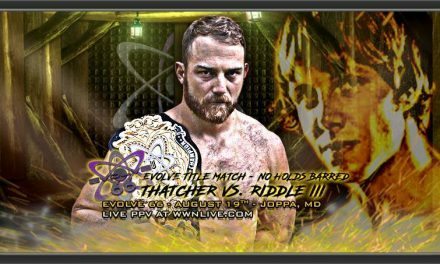 Just last year, Ospreay and Scurll two faced off six times in promotions such as Ring of Honor, What Culture Pro Wrestling, Germany’s wXw, England’s PROGRESS and RevPro. They even brought the feud stateside participating in the WrestleCon Supershow during Dallas, Texas’ WrestleMania weekend. If that’s not enough stories with the A Block, I’m burying the lede and perhaps the biggest story: the final Best of the Super Juniors for the legendary Jushin Thunder Liger. Liger, who has wrestled in each and every super juniors tournament except 1995 and 2000, is one of only two wrestlers to win the tournament three times. Last year, Liger participated in his 25th (!) Super Junior tournament. Unfortunately, his 26th will be his last. 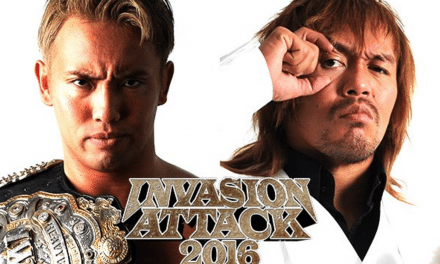 Could NJPW reward their legend with a surprise run to the Final? Could he win his historic fourth tournament? Remember when I said it wasn’t fair? The B Block is fine. Imports like ACH and Volador Jr. are among the best high-flyers in wrestling and will undoubtedly have matches and moments that make us all gasp. Still, you can’t help but feel the B Block is lacking compared to the stacked A Block. BUSHI and KUSHIDA can re-ignite their long-standing feud during this block. KUSHIDA, who has had issues getting through BUSHI stablemate Takahashi, could enact some measure of revenge on Los Ingobernables junior reserve. That’s cool. Really, the story of this block will be KUSHIDA. 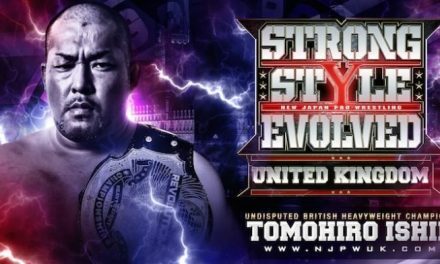 After losing in less than two minutes to Takahashi at Sakura Genesis, KUSHIDA needs to get back on track and this could be the tournament to do it. Looking at the matchups now, it’s hard to see many, if any sure-fire losses for the self-proclaimed junior ace. He’ll lose to someone—rarely do guys have perfect runs through the tournament—but any loss will be seen as more of a surprise than anything. Always keep an eye out for Ryusuke Taguchi. 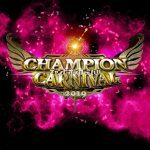 The playful comedian has historically done well in the Super Juniors tournament, riding a wave of momentum to reach last year’s finals against Will Ospreay. He may be a jokester most of the year but Taguchi always gets serious during the Super Juniors tournament. I’ll have my fingers crossed that heel stable shenanigans are kept to a minimum but it’s hard not to shiver at the prospect of BUSHI, Desperado and Kanemaru all being in the same block. That’s a lot of potential for mist, roll-ups and distractions. Let’s hope these tropes are kept to a minimum as an over-reliance on dastardly heel tactics could widen the already large gap in enjoyment between this year’s A and B Blocks. Though not the legendary figure like Liger, Tiger Mask IV will participate in his 15th straight Best of the Super Juniors tournament (he withdrew in 2010 but wasn’t replaced so we’re counting it anyway!). Tiger Mask is a former two-time tournament winner and the only participant to win two consecutive tournaments (2004 and 2005). The tournament starts May 17 and runs through June 3. 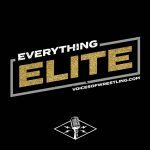 Be sure to check with us at VoicesofWrestling.com for coverage throughout the tournament. 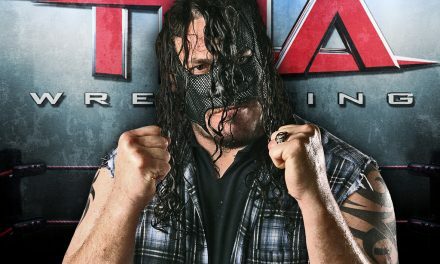 We’ll also be active on our forums (VoicesofWrestling.com/forums) keeping up with the event and reacting to each and every night.